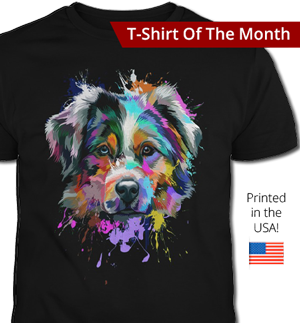 Located in Northern Indiana, Arcoiris strives to produce versatile Aussies,retaining working instinct and ability, while adhering to the breed standard. 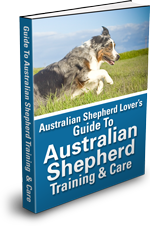 Members of ASCA and ASCA Affiliate clubs, dogs we have bred compete in the breed ring, Obedience, Rally, Agility and Working Trials as well as great Companions. 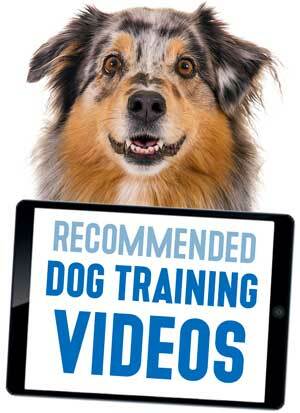 Dogs are AKC and ASCA registered. OFA/CERF clearances done as well as HSFA/MDR1/DNA testing. We are located in southeastern Indiana on the Ohio River. 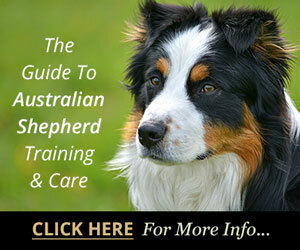 We pride ourselves in raising a few quality registered Australian Shepherd puppies a year. 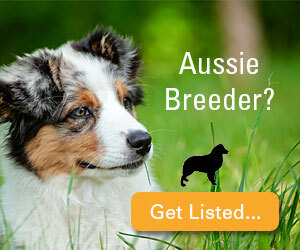 We breed our Aussies for versatility, soundness, type, temperament, show and pet. 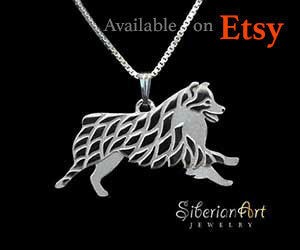 Our dogs are foremost our pets and companions. Outstanding family members, of sound mind & body. 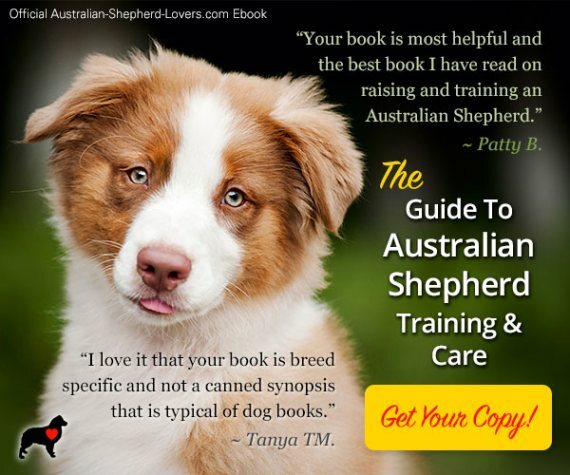 Puppies occasionally bred for show, performance and working. 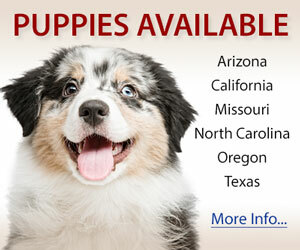 Registered AKC/ASCA/UKC. 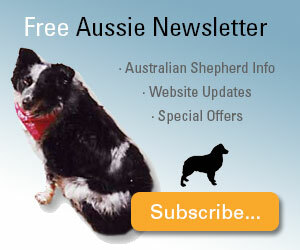 Quality Australian Shepherds since 1991. OFA & CERF before breeding. Raised in our home with kids.